With a family steeped in the medical profession and an innate passion for and understanding of the body’s natural ability to heal itself, Windhawk co-founder, Lisa Winder was destined to achieve greatness in the field. The turning point came when her grandmother lost her legs due to degenerative disease, galvanizing Lisa’s focus, driving her to passionately commit herself to finding wellness solutions that work and educating people on prevention and how to be responsible for their own health. 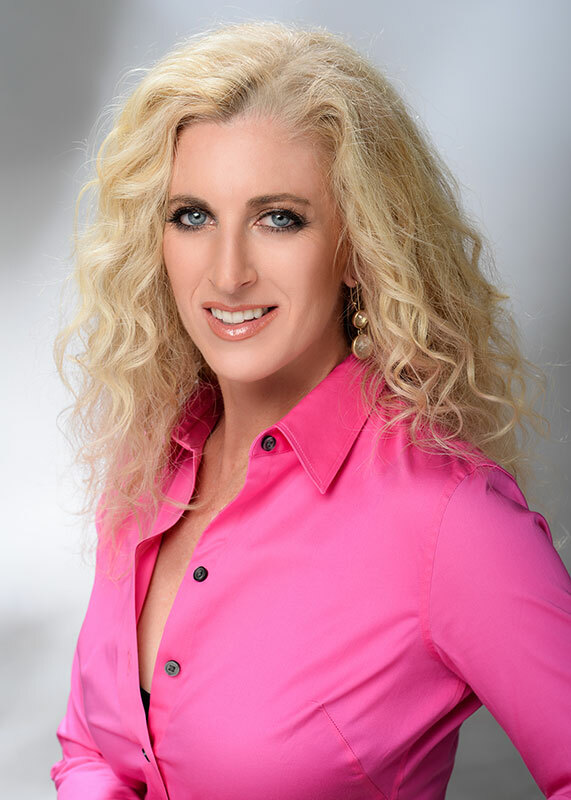 Lisa has more than 15 years experience working with individuals and groups on ways to optimize their health and enhance their quality of life. Lisa spent several years conducting nutritional counseling and live blood cell analysis for a physician practice in Florida, and subsequently for a multi-million dollar nutritional supplements company. At Windhawk, Lisa is responsible for the overall business including business planning and business development strategy. She also designs the training and systems of Windhawk programs, ensuring that only the highest quality care is delivered to our clients. Lisa is trained in the Active Isolated Stretching technique and has been a nationally licensed massage therapist since 1998. She received her undergraduate degree from Northern Michigan University in Marquette, Michigan, with a double major in International Studies & Spanish and a double minor in Marketing & Business Administration. Lisa is committed to her own health and wellness. She enjoys running, swimming, cycling, hiking and participating local event as well as Windhawk’s core & functional strength circuit classes.